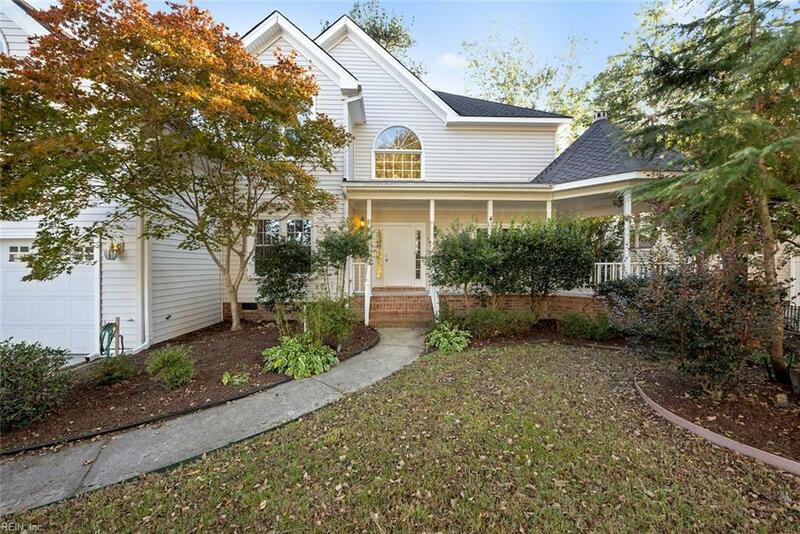 713 Denham Arch, Chesapeake, VA 23322 (#10225907) :: Abbitt Realty Co.
Beautiful waterfront home in Chesapeakes sought after Hickory school zone. 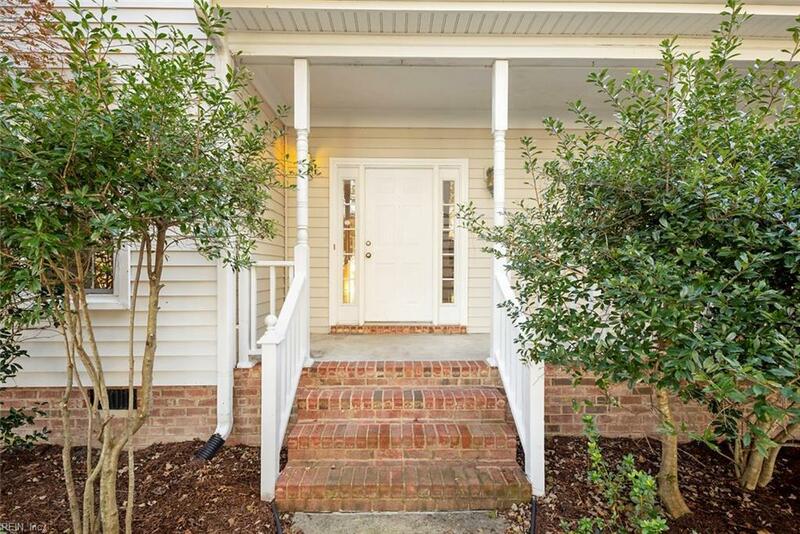 Wonderful 2 story foyer entryway leads to gorgeous chefs kitchen with gas cooktop, granite counters, tons of storage, 2 pantry areas, and a desk with space for mail, laptops, and electronic devices to keep the hub of your home organized & running efficiently. The kitchen is open to a sunny breakfast nook & fireside family room. A formal dining room, spacious bedroom with en suite, laundry room, & office complete the downstairs. 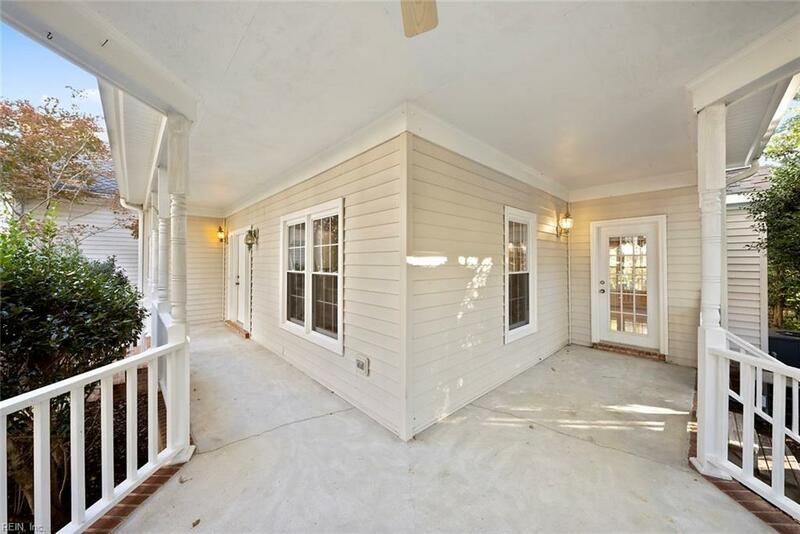 Wonderful water views throughout!4 spacious bedrooms upstairs. Master has en suite and walk in closet with shelves & storage space. Huge family room over the garage with lots of natural light, built in bar, window seats, and tons of closet space could function as 6th bedroom. 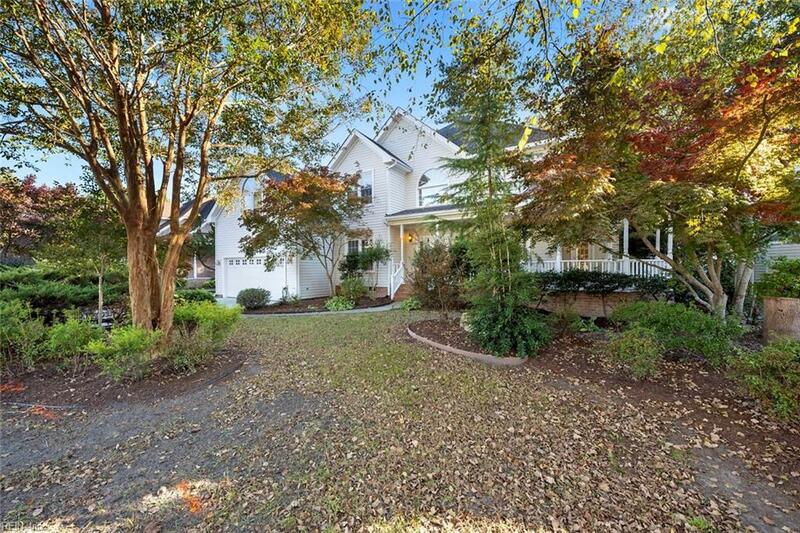 Serene backyard with walking paths, fantastic mature landscaping, and wooden deck. All windows have been replaced within the last 5 years. 50 year shingles on roof. New carpet installed Jan 2019!